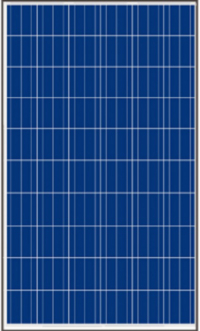 Jinko Solar Panels are developed by a brand who are a global leader in the solar PV industry, integrating advanced crystalline silicon solar PV technologies into their products. They perform better in high temperatures than average solar panels and also produce more energy in the morning and evening sun. 4 busbar solar cell adopts new technology to improve the efficiency of modules, offers a better aesthetic appearance, making it perfect for rooftop installation. Limited power degradation of Eagle module caused by PID effect is guaranteed under 60c/85% RH condition for mass production. Improved temperature coefficient decreases power loss during high temperatures.